By Remington Technologies based in Loveland, COLORADO (USA). By GeoStream Srl based in Tarcento (UD), ITALY. Data Normalization and Correlation, LOGDIGI has many data normalization and correlation functions. With our expertise and the software, we can help you to normalize and correlate your data to make physical sense. Many Normalization Equations. By LogDigi, LLC based in Katy, TEXAS (USA). 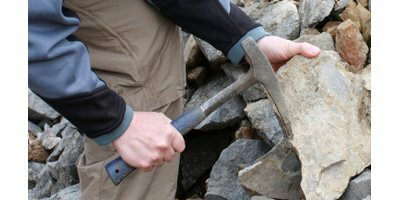 With over 75 years of experience in multiple industries, RockWare geologists can provide valuable insight into any project, and can also create finished products in a fraction of the time it would take someone less familiar with our products. By Nova Geophysical Services (NOVA) based in Douglaston, NEW YORK (USA).